Andi Gutmans, Menlo Park, 2015. Andi Gutmans is an Israeli computer programmer best known for his work on the design and implementation of the PHP programming language. 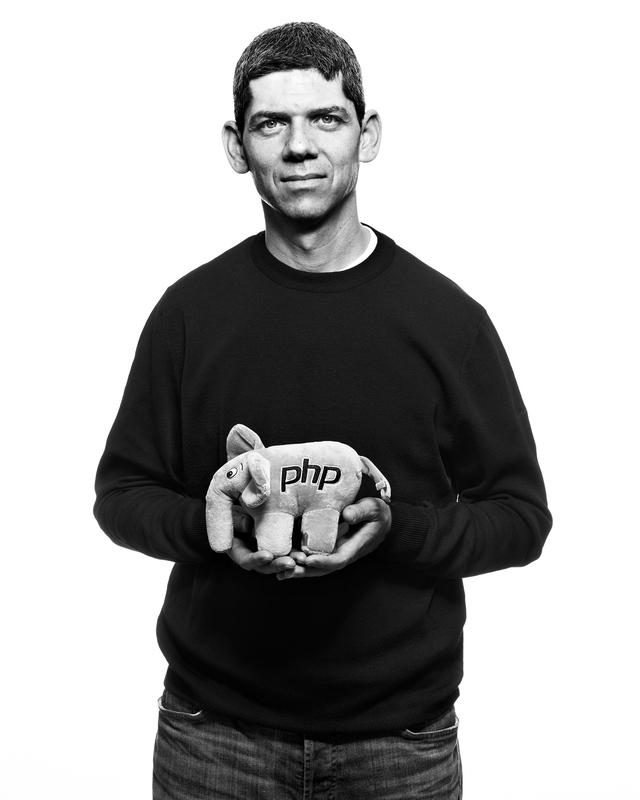 Gutmans was also CEO of Zend Technologies, a company that he co-founded in order to provide commercial support to businesses using PHP.